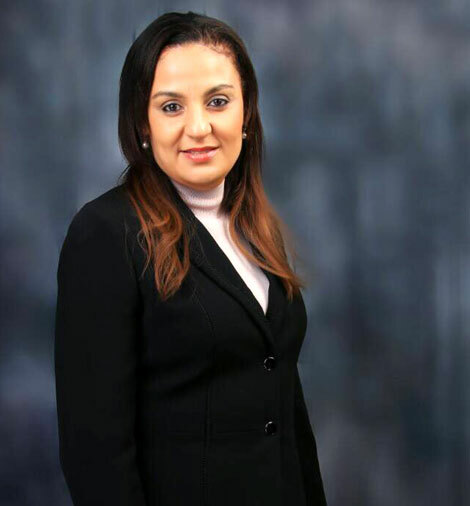 Clare Omatseye, is the Founder and Managing Director of the International Award winning company, JNC International Limited (JNCI) and the current President of the Healthcare Federation of Nigeria. JNCI, a company she founded 12-years ago, is a leading Turnkey Medical Equipment Solutions Company, which exclusively represents 16 Global Medical Equipment Manufacturers; Toshiba Medical Systems-Japan, Olympus- Japan, Elekta-Sweden, Getinge-Sweden, Maquet-Germany, Medtronic-USA, and ArjoHuntleigh, EU to name a few. As the Vice President of the West Africa Healthcare Federation and pioneer President of the Healthcare Federation of Nigeria (HFN), a non-profit advocacy group that brings all stakeholders in the Nigerian private health sector under one umbrella with the aim of influencing healthcare policy and practices in the country, Clare has been instrumental in the development of several healthcare policies and public procurement reforms. Her vast experience has influenced policies on Public-Private Partnerships as well as Incentives for Private Sector Investments in the Nigerian Health sector. She is a Member of the Pharmaceutical Society of Nigeria (PSN), an Associate Member of the Paediatric Association of Nigeria (PAN), a member of the Society of Quality in Healthcare in Nigeria (SQHN), and WISCAR (Women in Successful Careers). She sits on the Board of several reputable organizations, a Fellow of the Society for Corporate Governance Nigeria (SCGN),Director, Development Bank of Nigeria, Director, LEAP Africa, Vice President, Lagos Business School Alumni Association (LBSAA), Director, Aspire Coronation Trust(ACT), Founder & Chairman, Vaccipharm Limited, a cold chain Vaccines, Pharma & Medical consumables distribution firm that she founded in 1999. Clare is passionate about improving the quality and contributions of the Healthcare industry. She continues to offer her time to activities that promote the improvement of Healthcare Standards as well as Universal Health coverage (UHC) in Nigeria and the need to adopt Global Best Practices and build Sustainable Partnerships.